Visit this blog in May for information about the Orange Tip. Peter Martin has acted as author for a booklet entitled “Blackwater Valley Butterflies” which contains photographs of all 32 species found in this area together with information about their life-cycles. Copies are available for £2.50 plus £1.00 p.p. from Blackwater Valley Countryside Partnership, Ash Lock Cottage, Government Road, Aldershot, Hants. GU11 2PS. (Cheques should be made payable to B.V.C.P.). This entry was posted on Friday, March 27th, 2009 at 12:27 am and is filed under Uncategorized. You can follow any responses to this entry through the RSS 2.0 feed. You can leave a response, or trackback from your own site. Thanks for getting in touch with us! The blog posts are usually a mixture of future events, descriptions of regular activities we carry out and items that reflect the individual interests of FPS members (butterflies, photography etc). We also encourage guest posts from members of related organisations eg RSPB. A lot more goes on at the pond than may perhaps be initially imagined, and one reason for setting up the blog was to increase awareness and appreciation of this. We are always on the lookout for new ideas so please get back to us if you think that something useful is missing and we’ll do our best to take this into account! We would like to use your brinstone picture in our little community newspaper which is non-political, non-profitmaking – and all personel take no pay and pay their own expenses. i.e. it is done for love. Thanks for the interest. 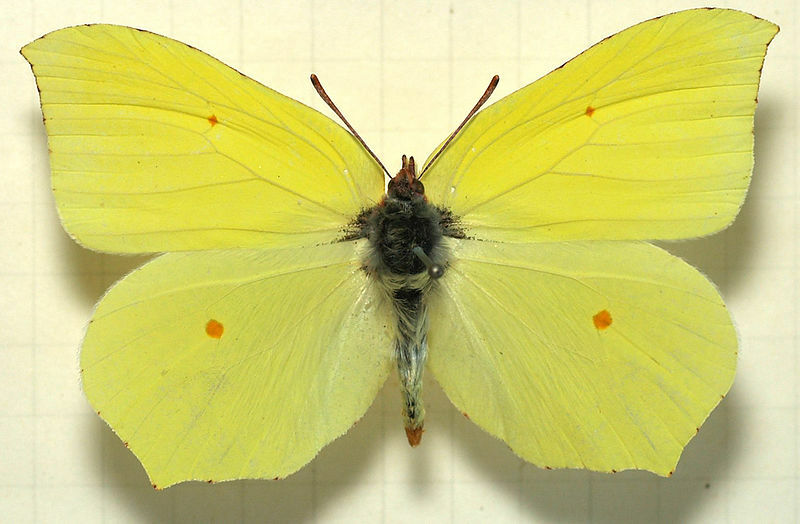 The picture of the butterfly is not ours, it’s from Wikipedia. The credit link is given at the bottom of the article. Thanks, I will give an equiv. credit.